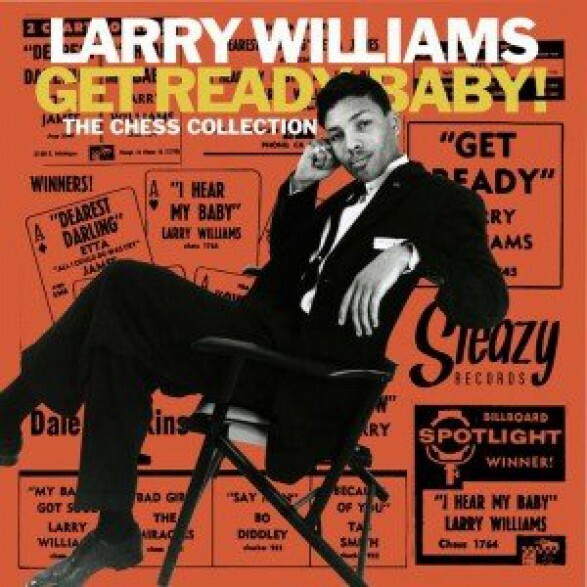 LARRY WILLIAMS "Get Ready Baby! The Chess Collection" 10"
The five CHESS Singles he recorded between 1959 to 1961, plus a alt. track of "My Baby's Got Soul"
LARRY WILLIAMS "BAD BOY/ SHE SAID YEAH" 7"
LOLA LOLA "Voodoo Woman / Voodoo Men" 7"
TWANGS LOS "MONDO TWANGO" 10" + CD"